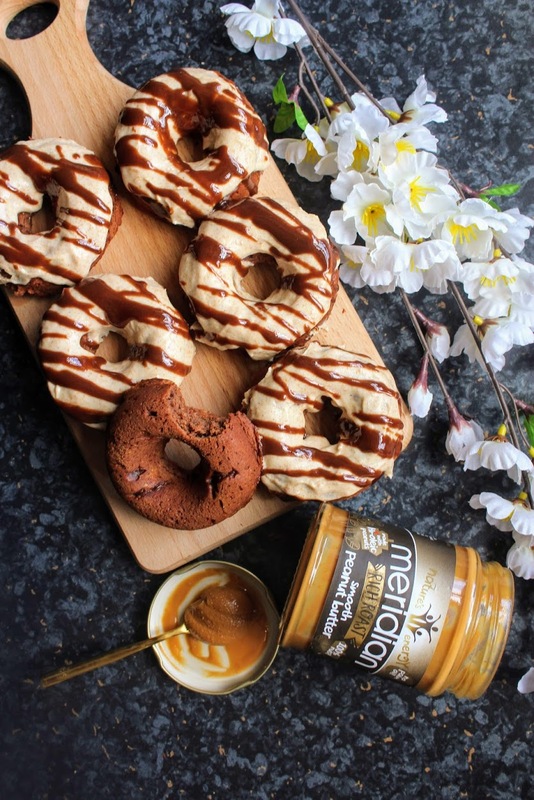 Big thanks to Meridian Foods for recently sending me their new Rich Roast peanut butter jars in smooth and crunchy: made using only blanched hi-oleic peanuts sourced from Argentina which have been roasted for longer to deliver a richer and more intense flavour than traditional peanut butters. And let me tell you, the peanut buttery-ness of both varieties is definitely rich! I could easily get through a jar of peanut butter a week (I have to control myself) and to be honest, being more rich means my fix is satisfied with a little less which says a lot. I had some bananas to use so of course, adding PB to create something just had to be done to try out the nut butters in a spot of baking. 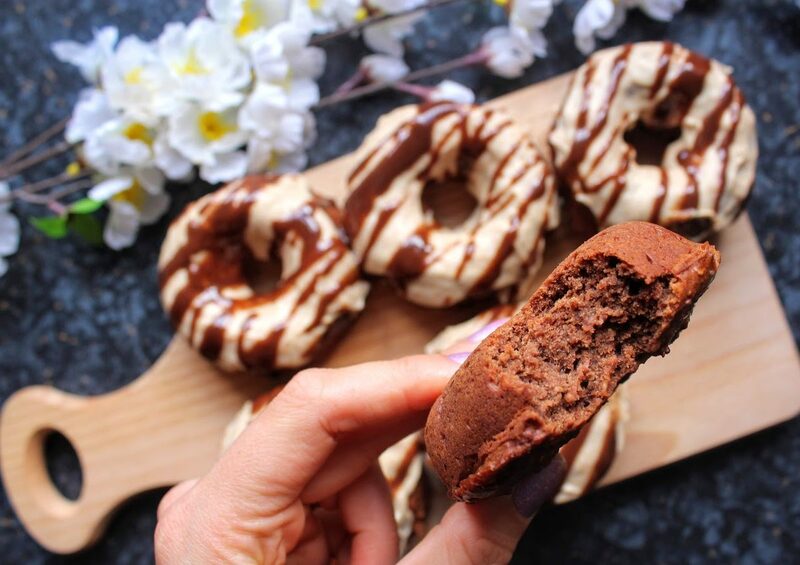 Throw in some cacao to make it chocolatey and BOOM, here are these delicious donuts you can just shove in a blender, bake and decorate, and even better they are actually rather healthy! 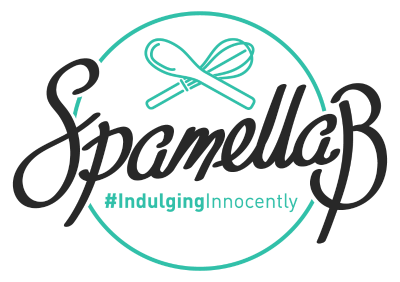 You wouldn’t think it though – rich, indulgent, moreish… I can honestly say the depth of flavour was taken to another level using the Rich Roast, I’m a big fan! Preheat the oven to 170 degrees C and grease a 6-hole donut tin. 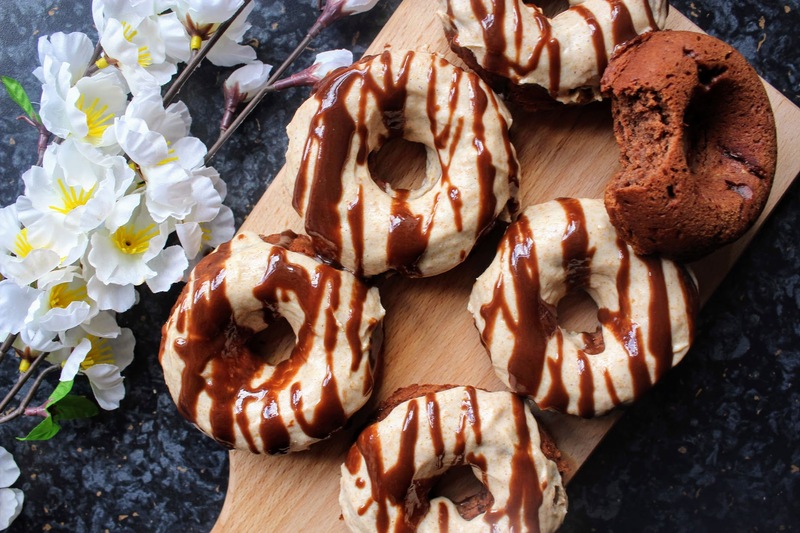 Place everything for the donuts into a blender(I use my Ninja Kitchen Nutri Ninja) and whizz up until smooth and quite a thick batter has formed. 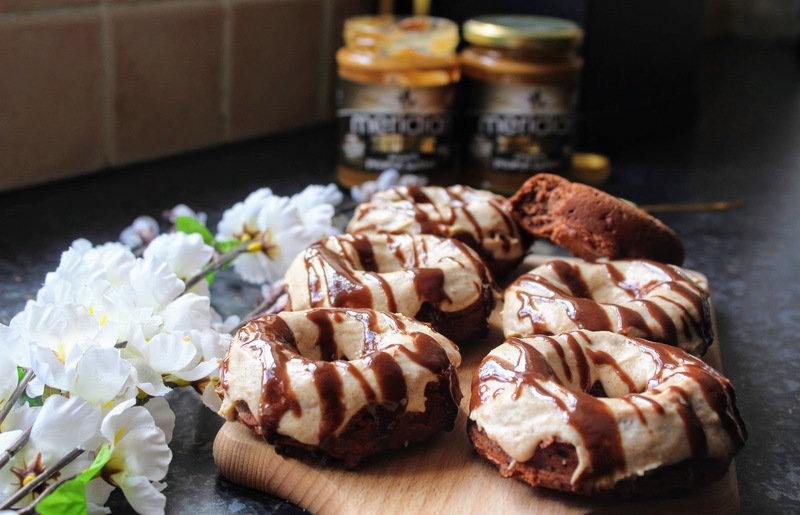 While the donuts are cooling, whip together the yogurt, nut butter and maple syrup and chill until needed. Once the donuts have cooled, spread this mixture over the top of each donut. Melt the dark chocolate and drizzle over each one. Enjoy!